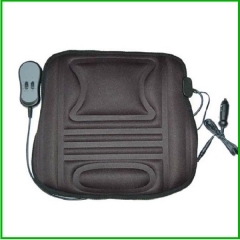 High-Low heat settings, Wash-Law labels on inner lining, 2Amp 12VAC wall adaptor and 12V car adaptor included. 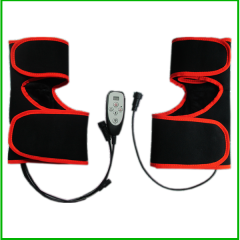 1.The far infrared heating knee-pad can improves blood circulation and muscle relaxation 2.Ideal for everyday wear, they wear it no matter what the activity 3.It can protect your knee with the heating. 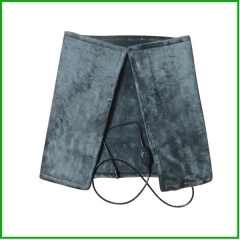 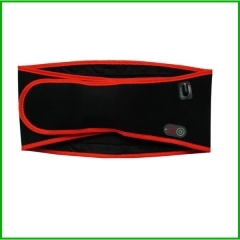 Far infrared heating Lumbar Belt promotes blood circulation and Relieves fatigue and keep healthy . 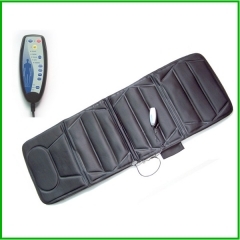 Use carbon fiber as heating materials, offering you the most comfortable temperature. 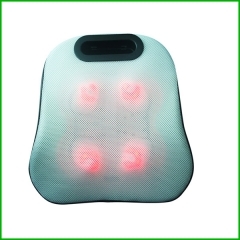 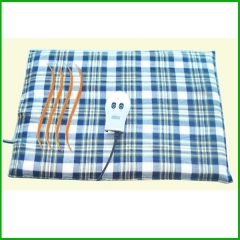 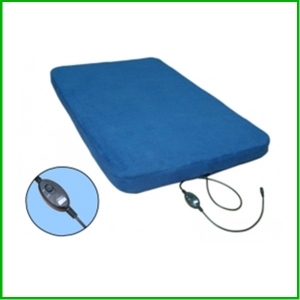 Health Massage mat with heat Soothing Heat Therapy at Lumbar region. 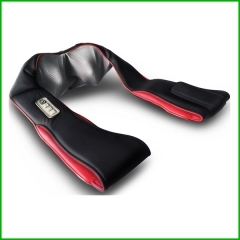 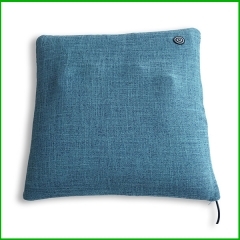 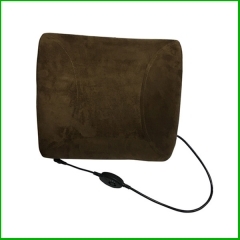 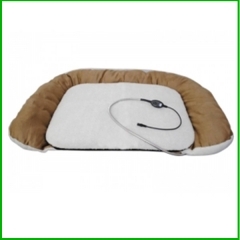 Enjoy a relaxing massage at home, at work or on the road with the portable Heated Massage Cushion for Home or Car.